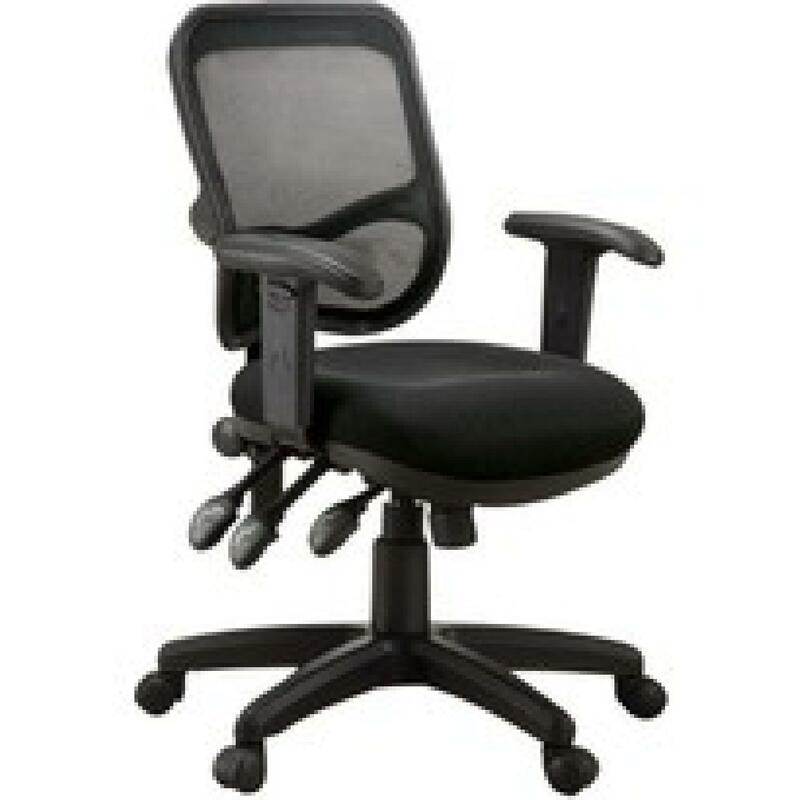 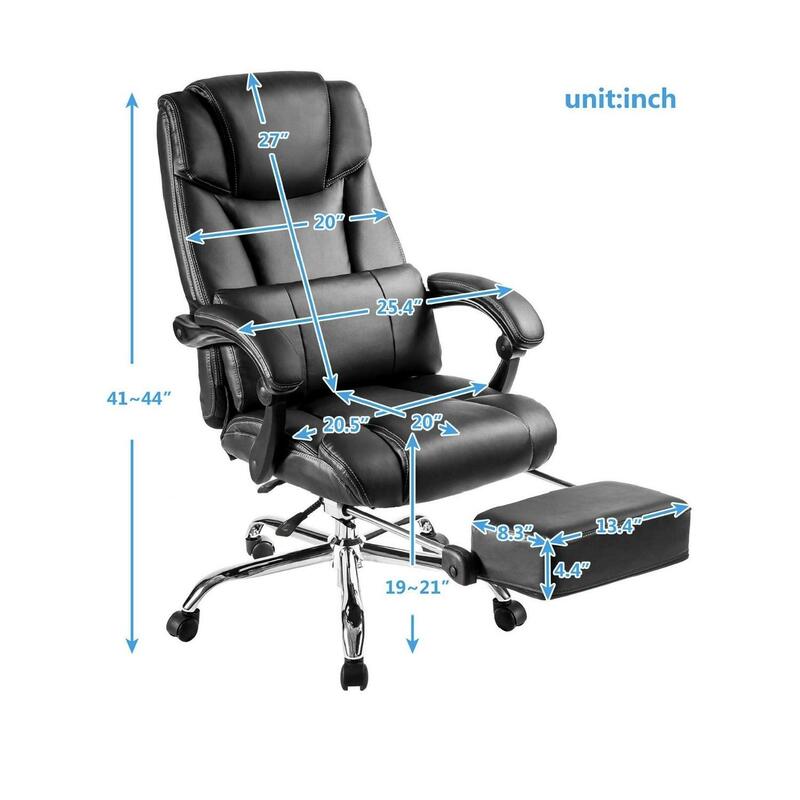 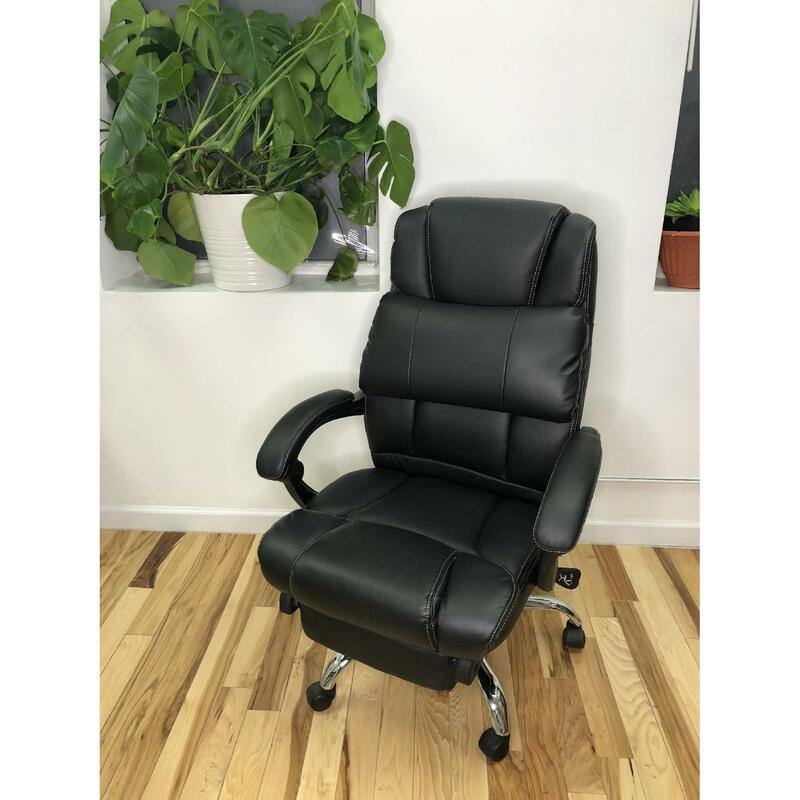 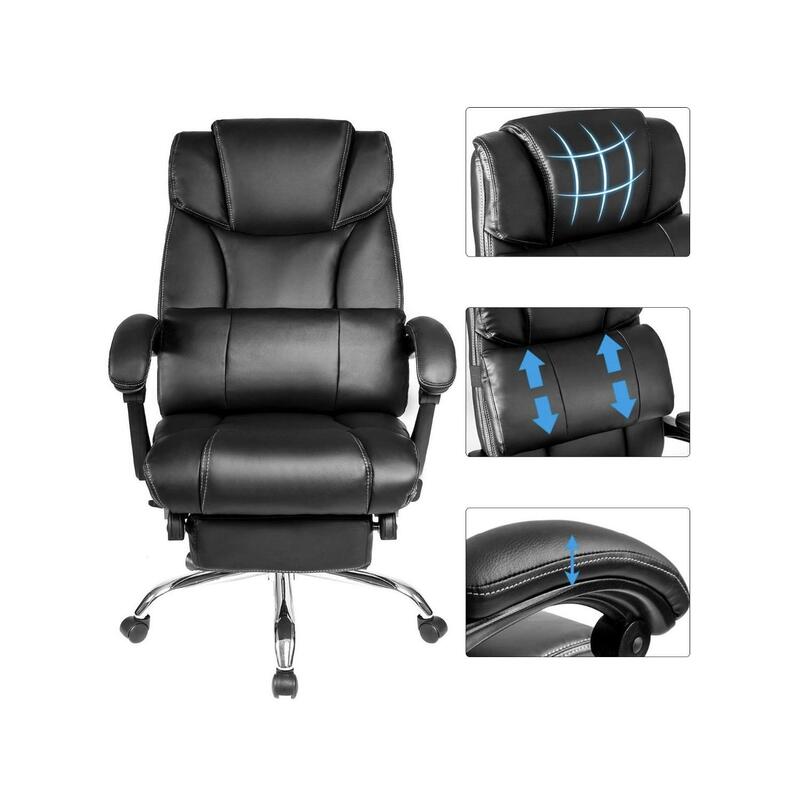 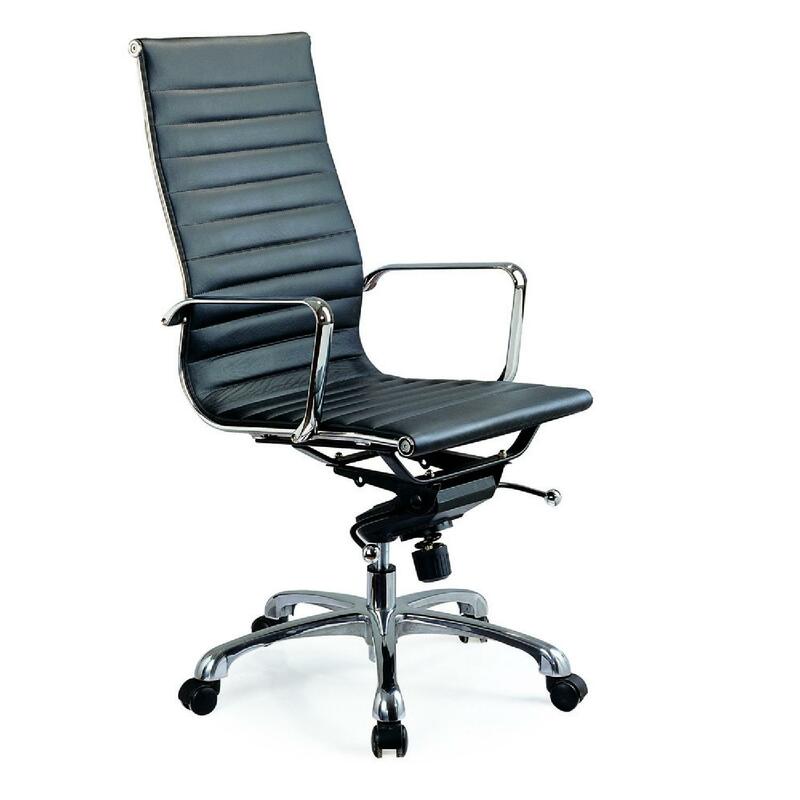 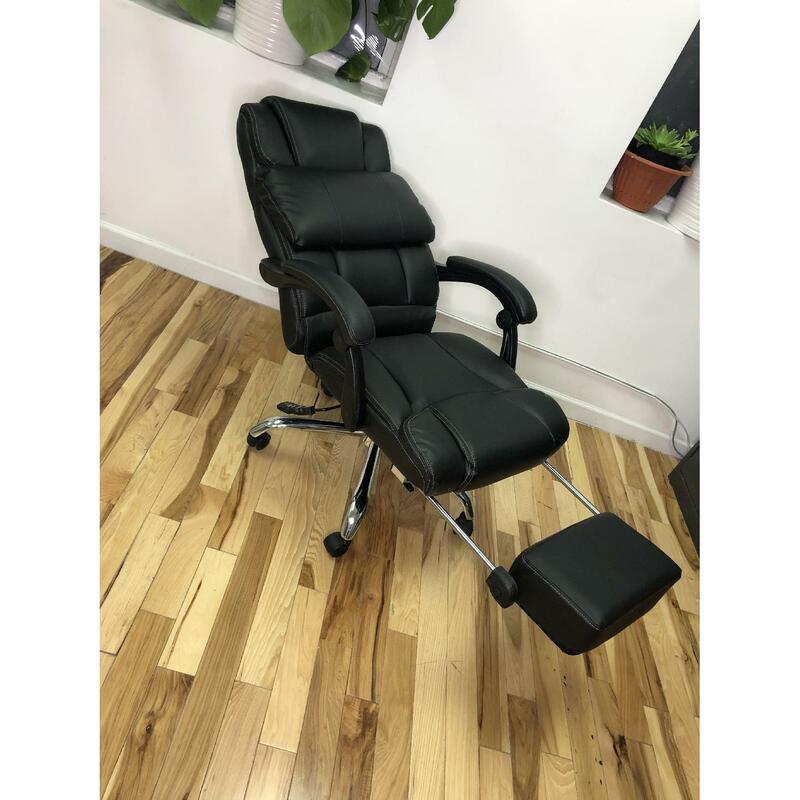 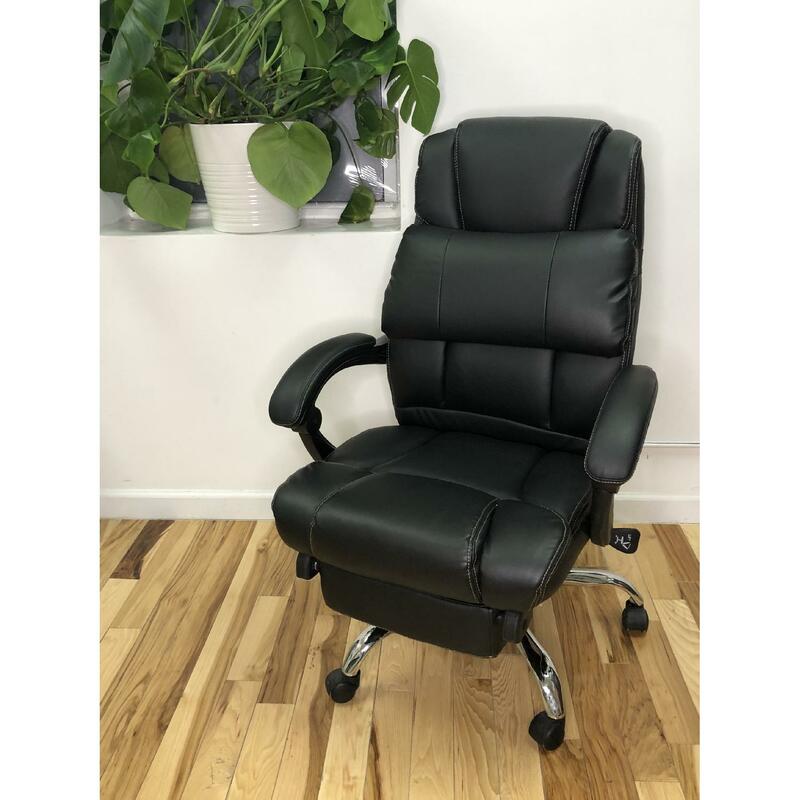 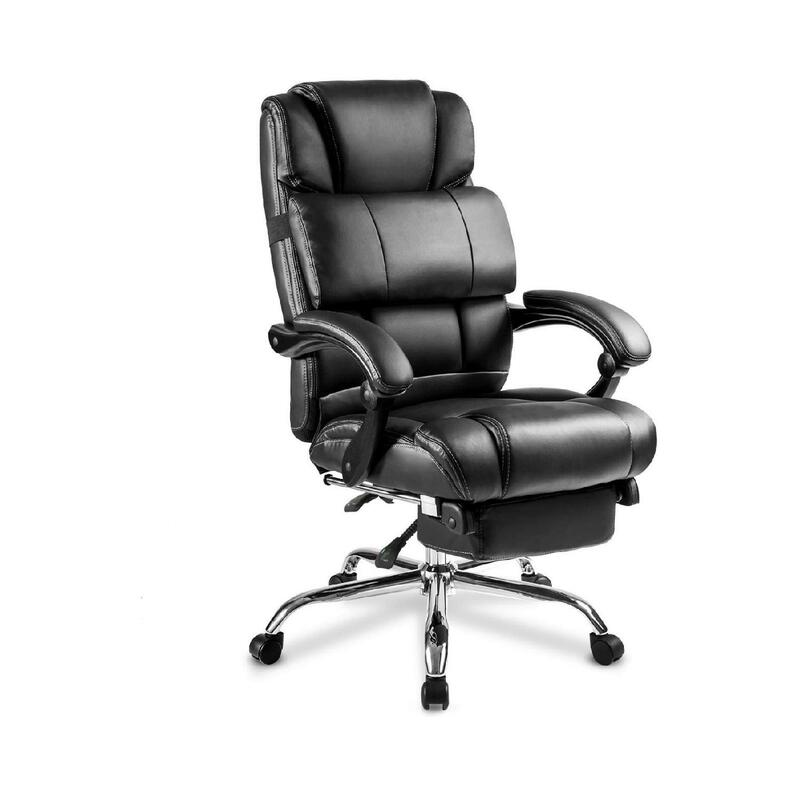 Merax reclining office chair. 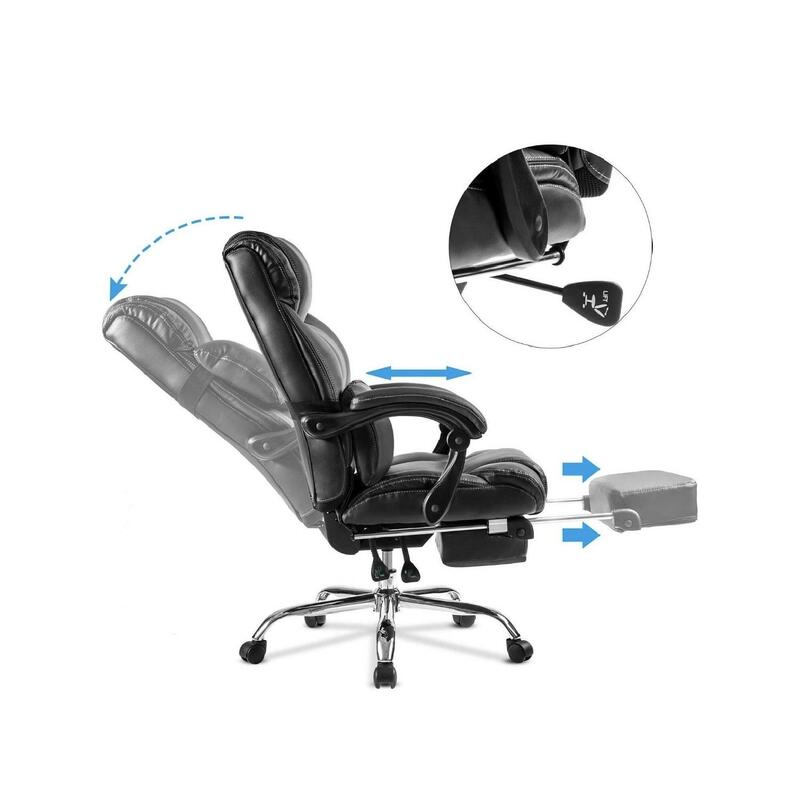 Also great for gaming. 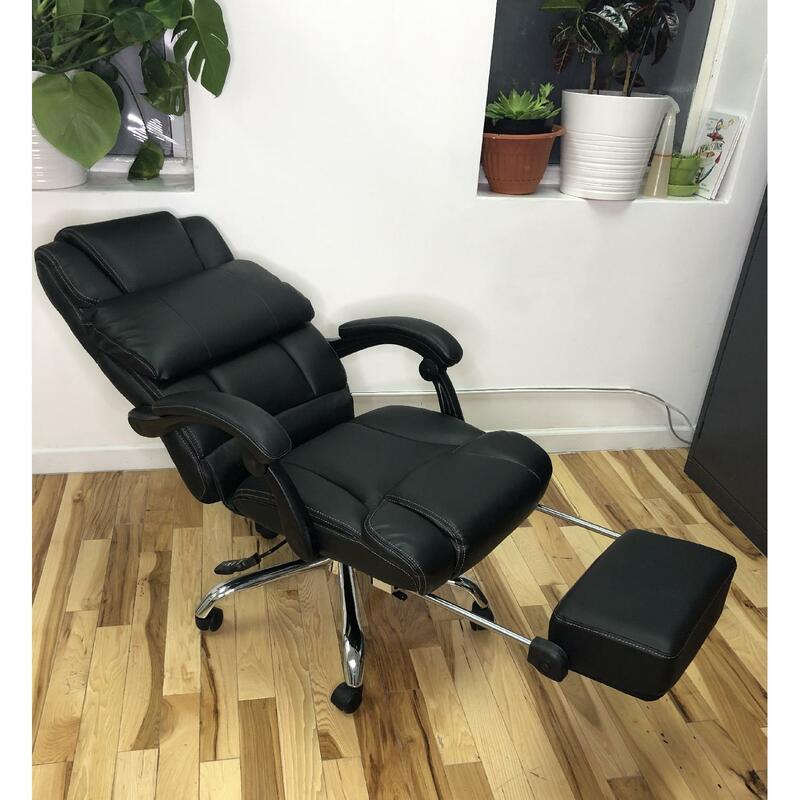 Fully reclines for secret naps! 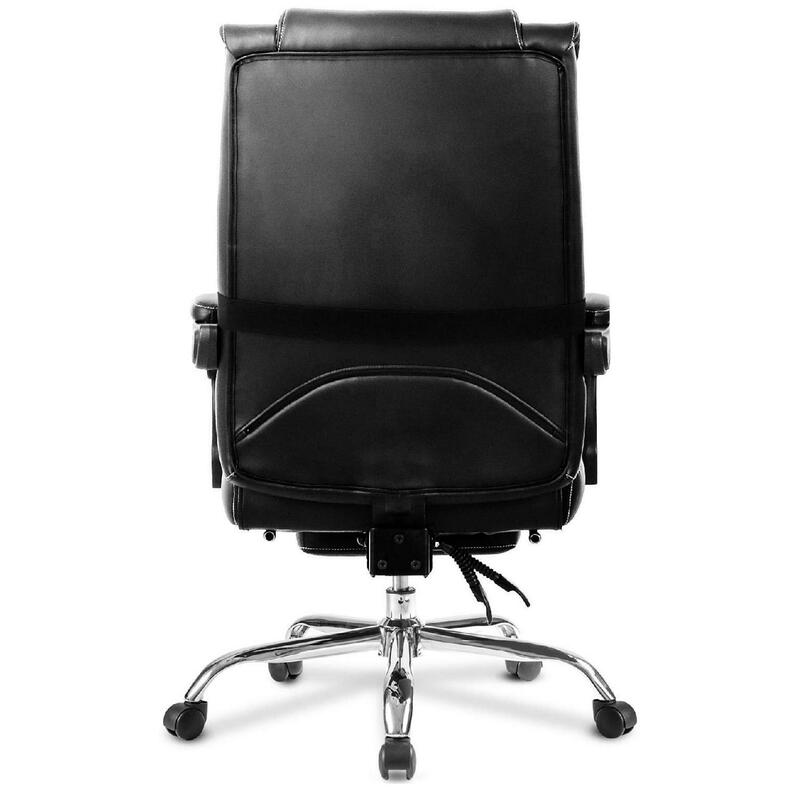 Brand new, assembled. 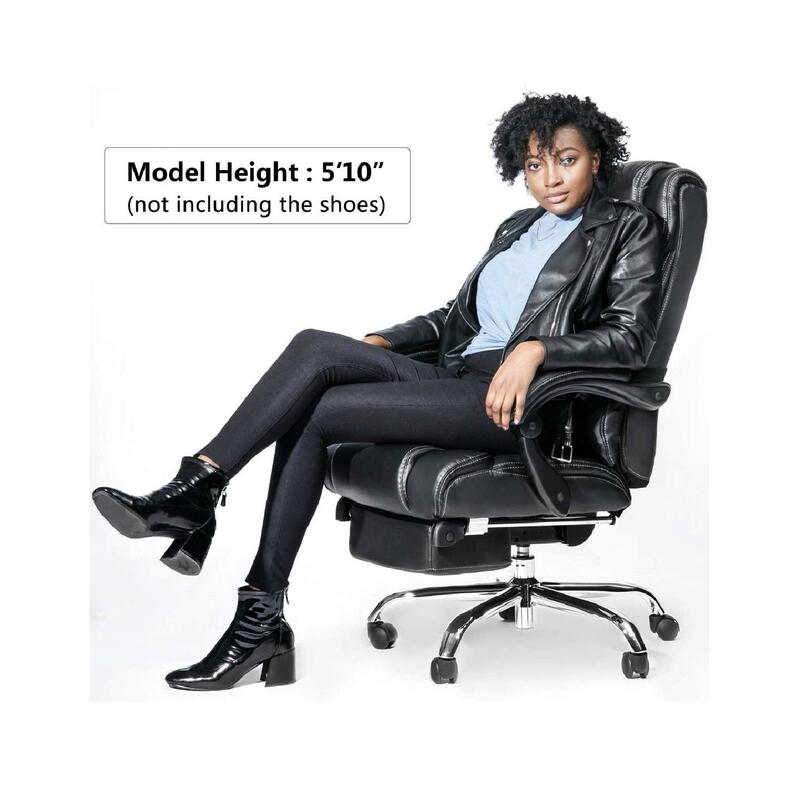 We ordered it for our office from Sears but ended up not needing it.